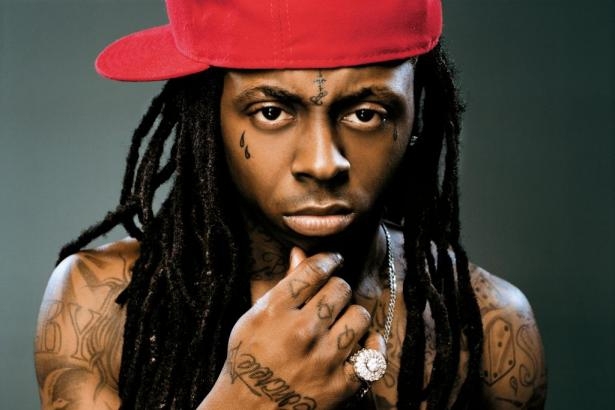 Weezy's book is scheduled to come out in November, appropriately, two years after his release. Grammy-award winner (or "LilTunechi") also has a new clothing line coming out called "Trukfit," according to his Twitter page. Apparently, it will be skateboarder street. "So amped about my new klothing line "TRUKFIT"!!!!! Kant wait to get to Denver and shred ice maaaannnnn!!! I am a very happy kamper.thkGOD," he tweeted. 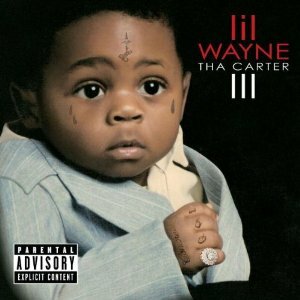 Lil Wayne had the bestselling album of 2008,"Tha Carter III" with number-one single "Lollipop". It won him the best rap album Grammy.